Freelance house designers encounter all manner of clients. Some clients are financially endowed hence have no problem paying whatever the consultant charges for new house designs. However, other clients need fresh designs but lack the money to pay the going rate. In such cases, the house design brief example can be a powerful tool in the hands of the freelance designer to provide the latter group of clients a way out of this problem. One issue many freelance clients have with consultant house designers is the likelihood of changing the rates. Many times, consultants’ issue one rate only to change it to a different one later. This leaves clients confused, annoyed, desperate and thinking about canceling the whole project. Learn how to set your rates. Do not oscillate from one rate to the next. If this happens, then you should be ready to lose a substantial number of your clients. The house design brief examples are just as binding as contracts thus good for freelancers and clients. Freelancers are less likely to change their rates once clients make down payments. You can never be certain whether a client will pay for the house designs. For this reason, it’s important to let all your freelance clients to know that you charge a down payment. This clause should appear on the house design brief example. Use this brief to inform all your clients of your expectations regarding payments. Put more emphasis on a down payment to avoid confusion. Down payments protect your consultancy by guaranteeing timely payments. The worst thing a consultant can ever do is to promise what he or she isn’t able to deliver. For this reason, it’s important to know your limits. Know what you can or can’t do. Clarify this issue with the client early enough. Know what the client expects. 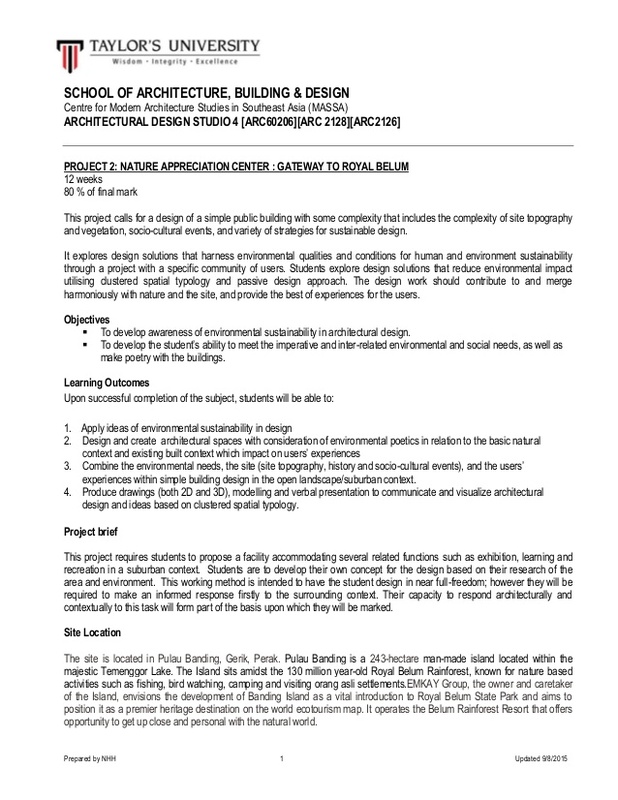 Use the house design brief example to familiarize yourself with the client’s expectation. Thereafter, use this information to state your case to the client. Give your clients a chance to look for solutions elsewhere if you can’t deliver what’s needed. Use the house design brief example to showcase your previous samples. Many of your clients already have a design in mind. They know the outline or basics of the design they need for their houses. However, many others have no idea. Always be ready with your previous samples. Share these with your clients. The samples achieve two goals. One, they prove that you have the knowledge to do what you claim. Two, they give clients ideas to use in coming up with their own designs or similar ones to yours. Clients will value your freelancing expertise once you make transparency a policy or part of you. Hide nothing from them. Obviously, you can’t share with them everything since some of your solutions could be trade secrets that you don’t want your competition knowing anything about. However, it’s good to be as honest, sincere and transparent with them as possible. Let them know how you have arrived at the price you just quoted. The brief can protect your trade secrets from getting into wrong hands. 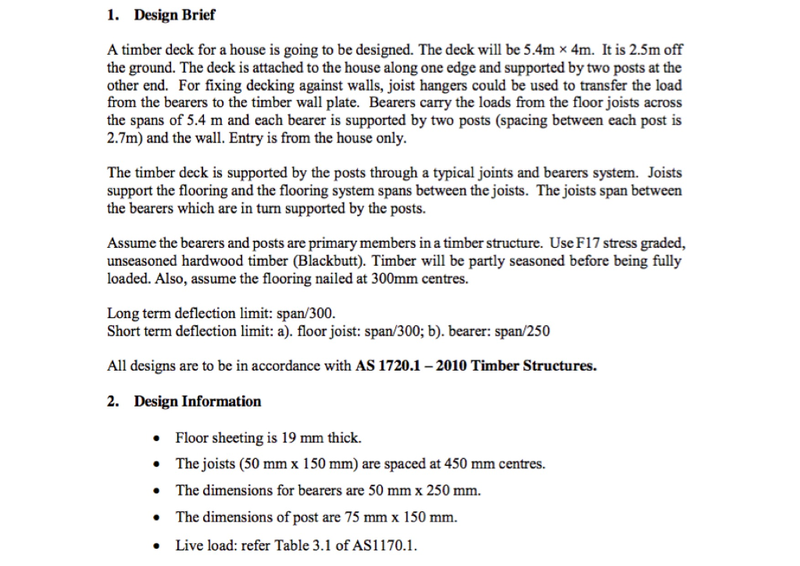 As noted above, house design brief example is one of your most important tools. It protects the integrity of your freelance design business. It protects your clients too. Most importantly, it appeals to clients who operate under tight budgets and lack the limitless financial pool that others have. For this reason, you should take the time to prepare a good brief. Share this brief with the clients to bring them to the same page.